As we officially begin the spring season, our minds immediately turn toward thoughts of warmer weather and opening up our windows to enjoy fresh, spring air. One item that tends to get overlooked within the list of spring cleaning projects is the maintenance of your home cooling system. Because it sits outside and hasn’t been used in months it usually is forgotten until it is most needed. The key to avoiding high cooling bills and prolonging the life of your air conditioner is through proper maintenance. Central air conditioners are made up of two units: the evaporator that sits inside the house near the furnace and the condenser, which is outside. Although it is important to clean both parts, the condenser is exposed to much more dirt and debris. Cleaning it will allow the entire unit to operate properly and efficiently. This will save money on your energy bill and help the air conditioner last longer. A service technician can check refrigerant, inspect and oil fans and make sure that wiring and switches are operating properly.  If you are finding it hard to find the time to spring clean or if you just simply want the peace of mind in knowing it’s been done and taken care of by a professional, give us a call and book your maintenance appointment. 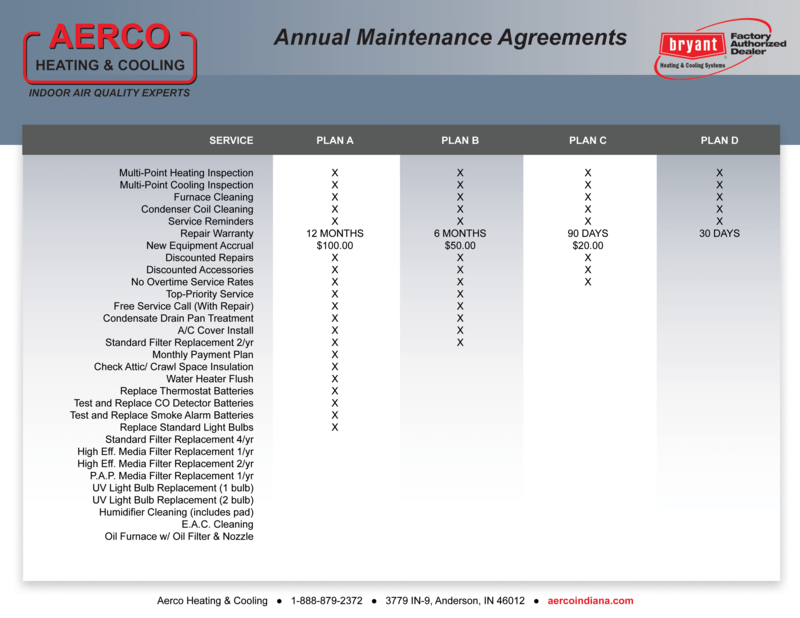 Aerco has a maintenance program that ensures you the ability to enjoy the comfort of your cooling system. Having your HVAC system routinely maintained saves you money and reduces your stress. Clean systems run more efficiently, and getting them checked regularly can prevent or reduce costly repairs and replacement.